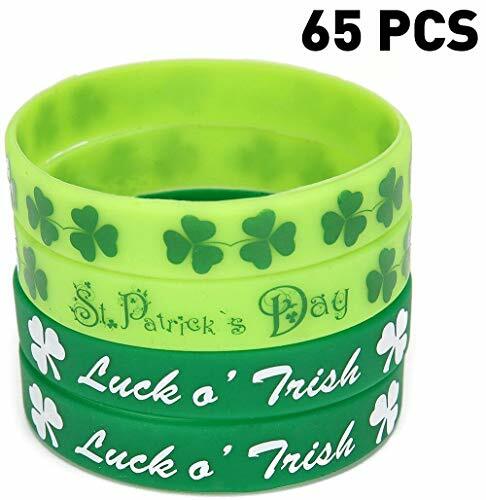 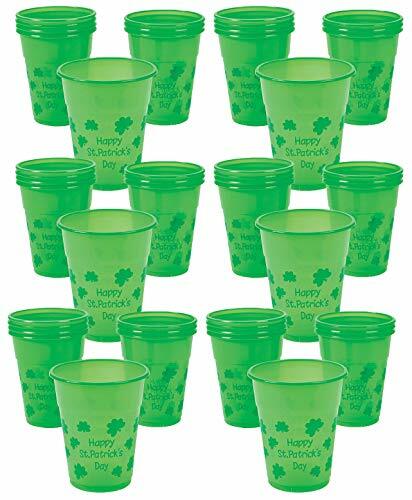 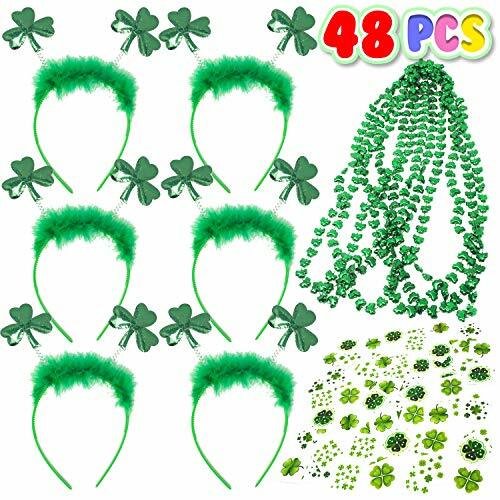 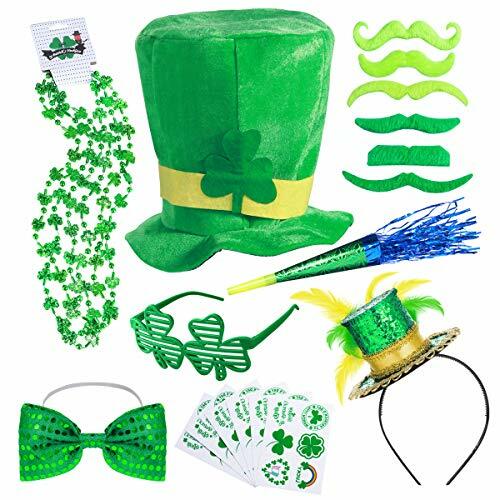 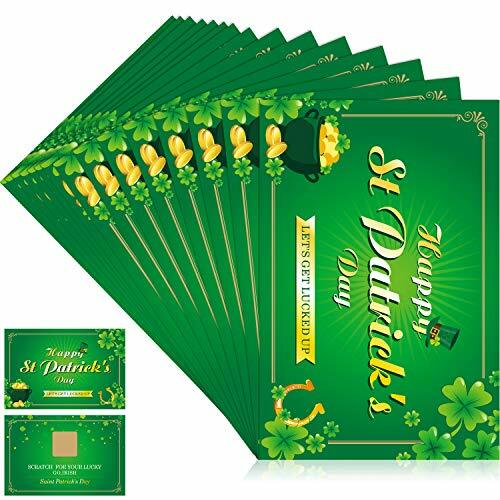 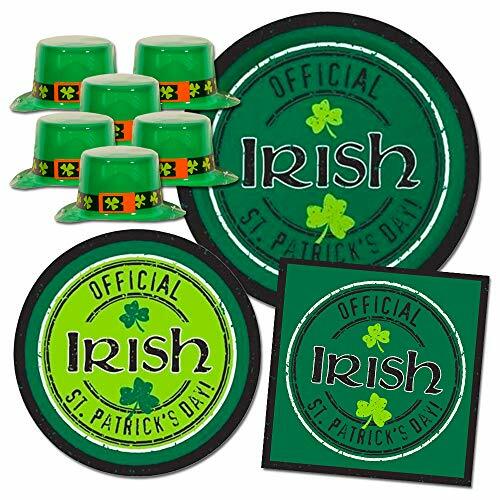 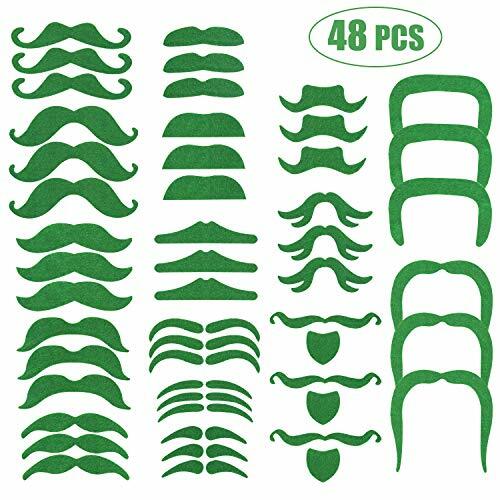 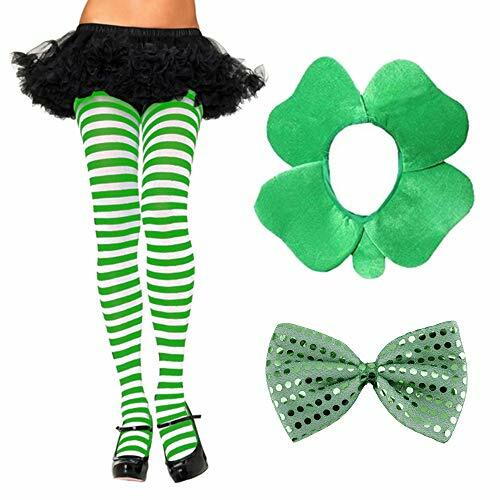 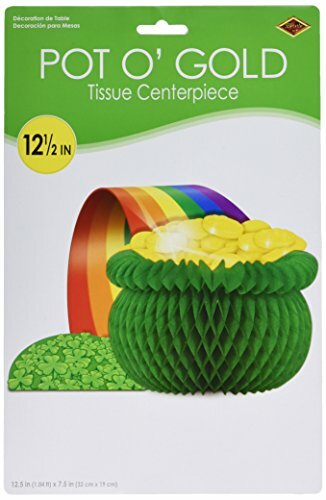 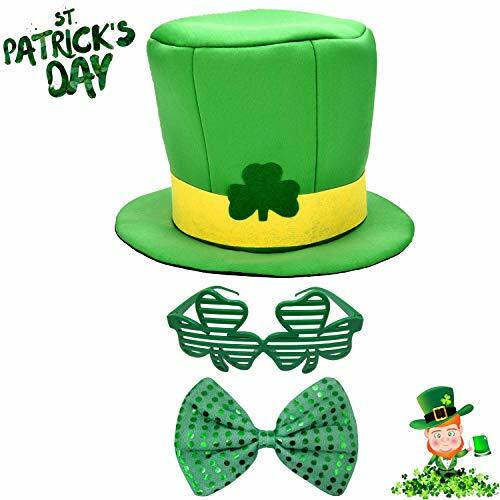 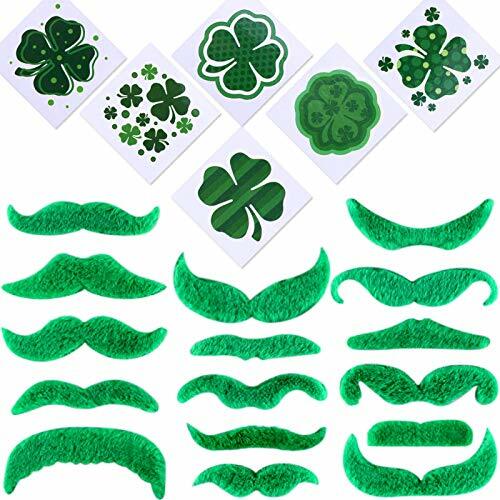 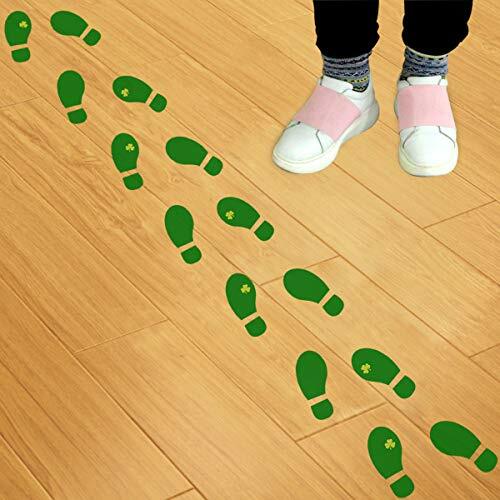 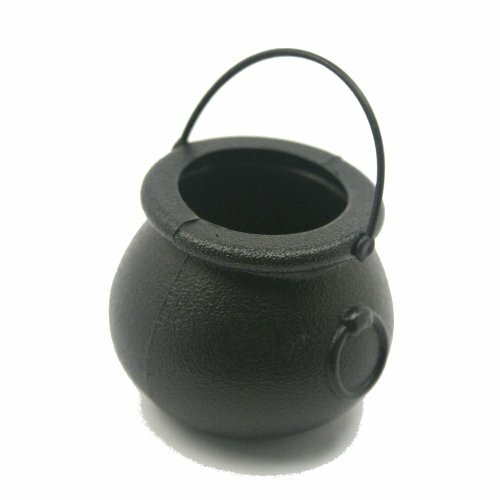 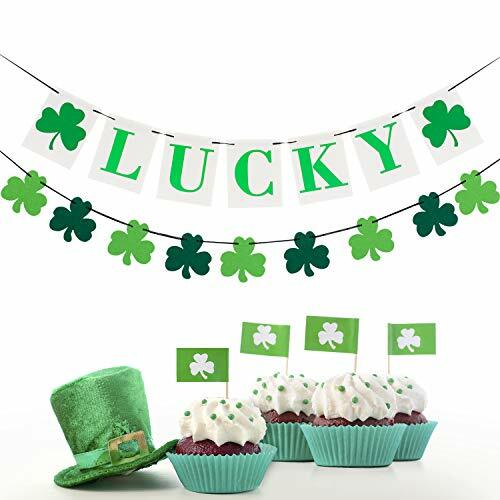 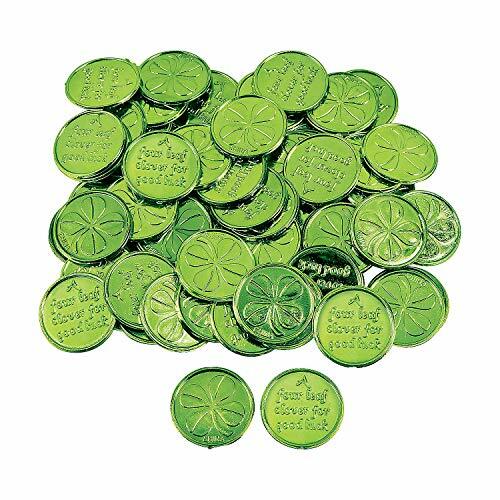 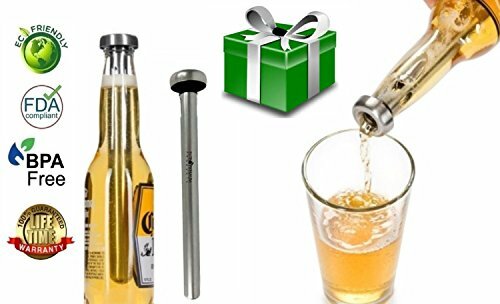 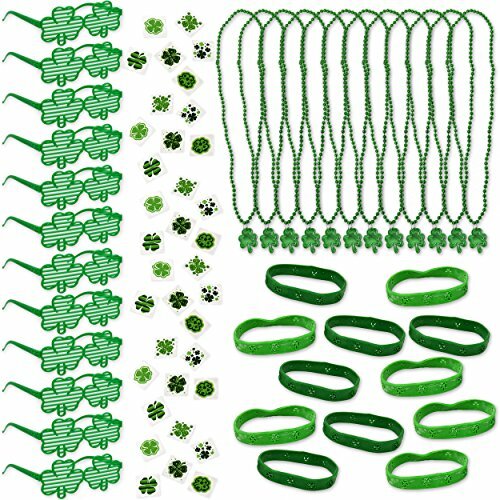 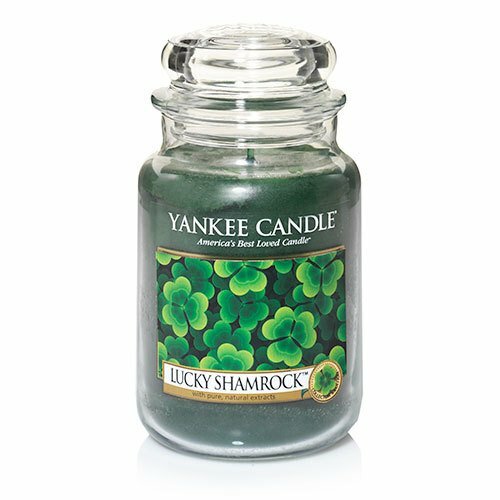 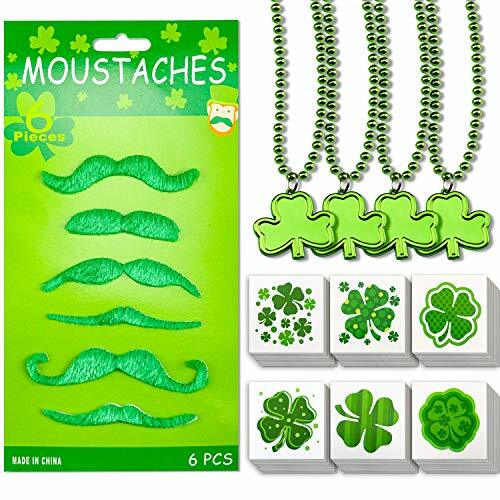 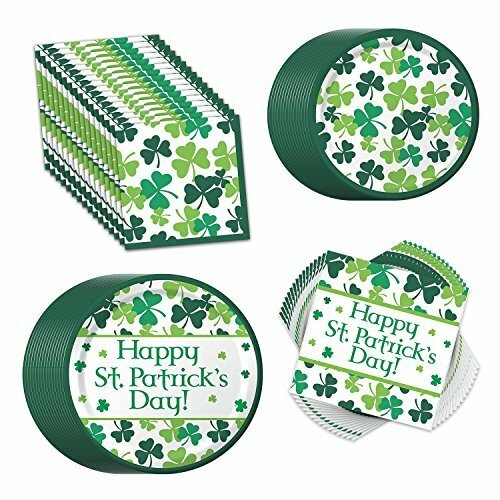 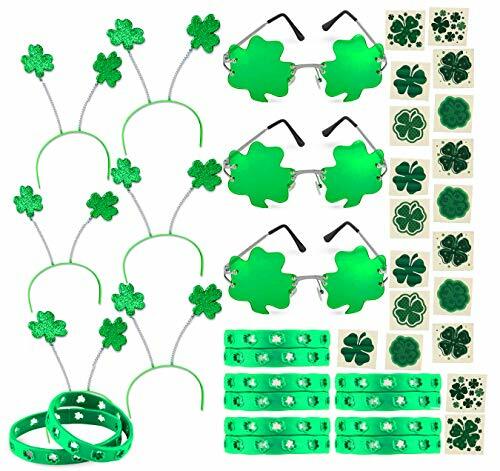 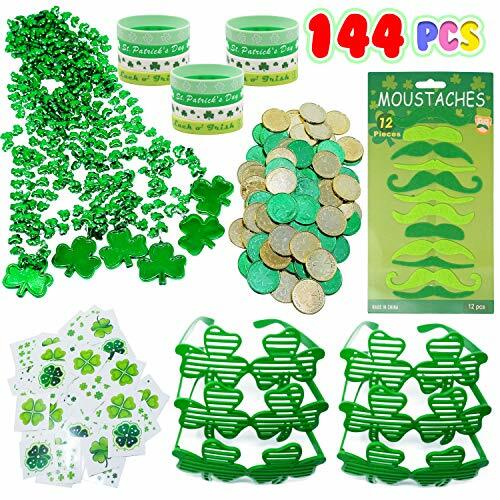 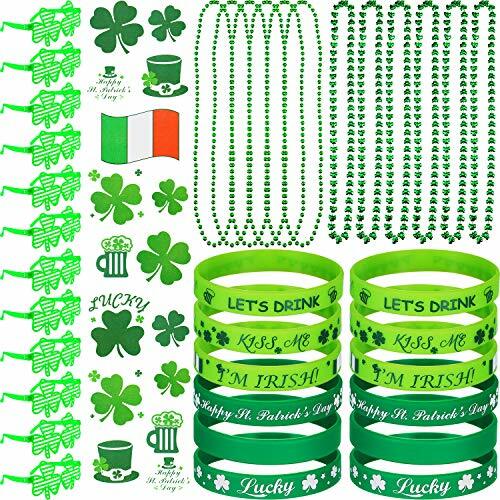 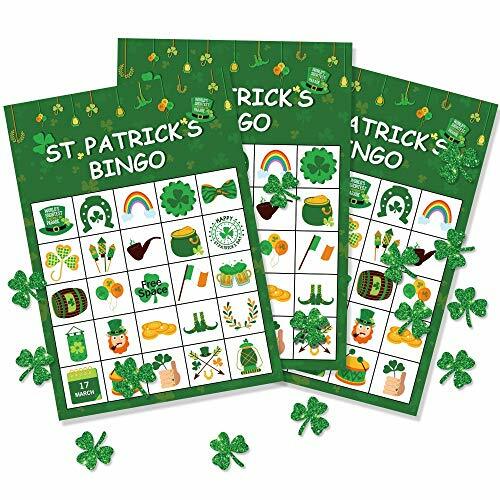 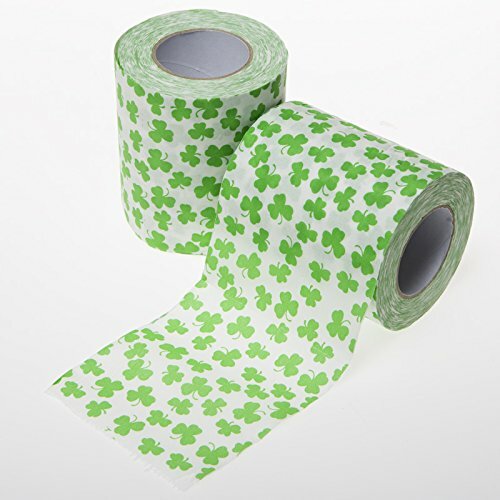 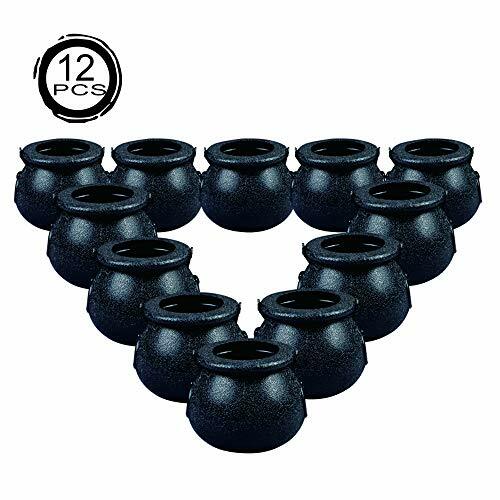 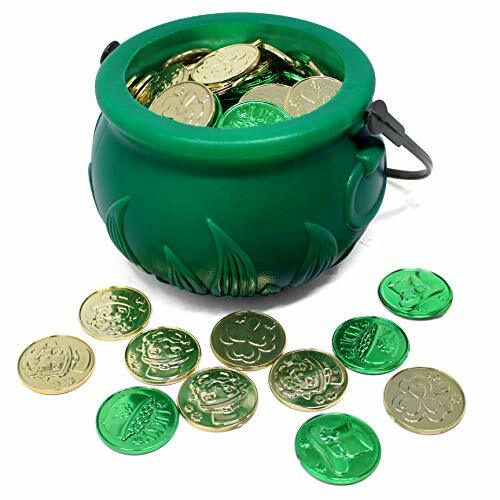 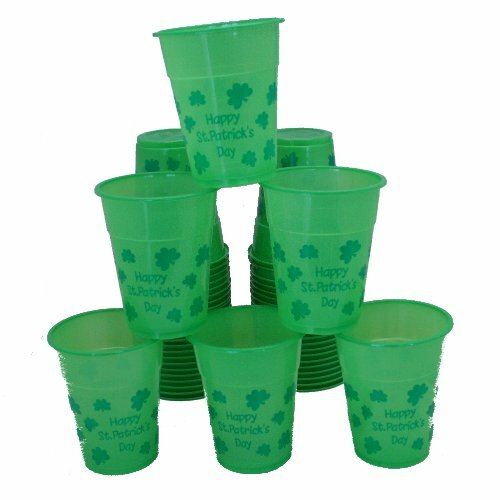 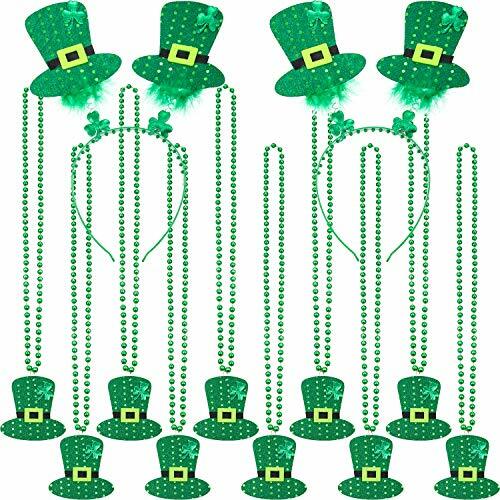 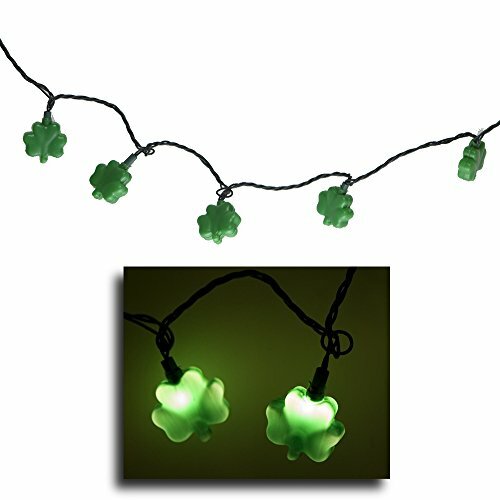 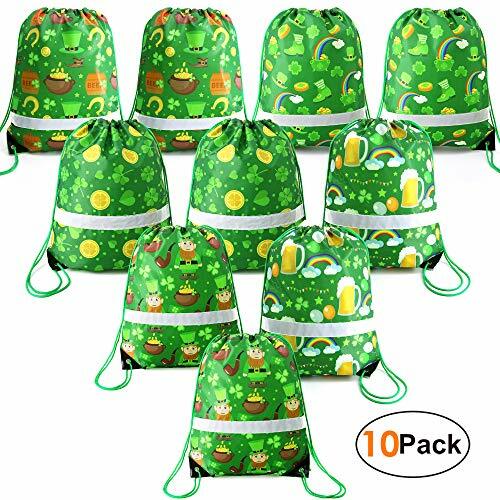 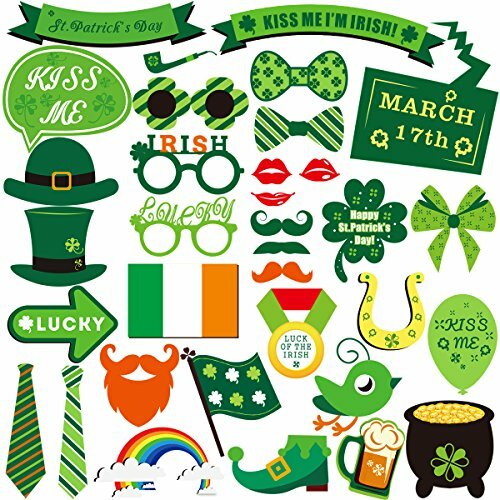 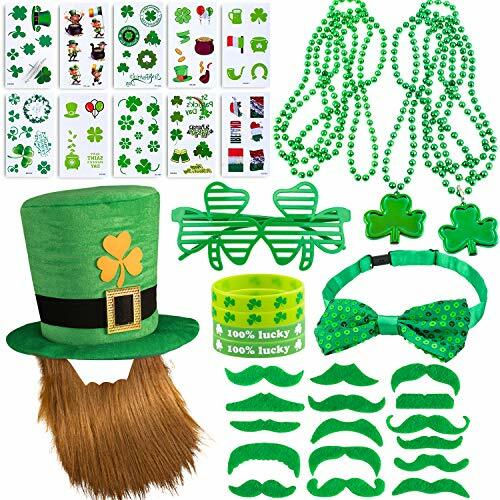 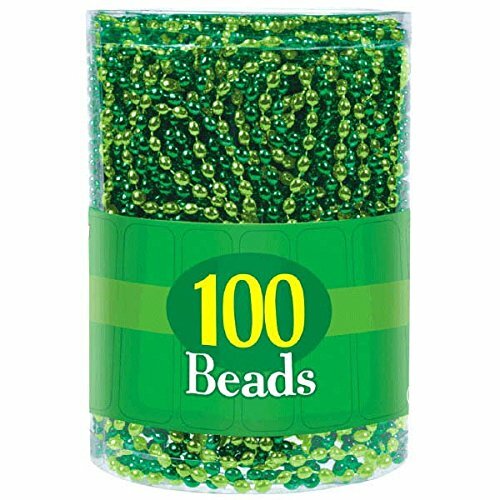 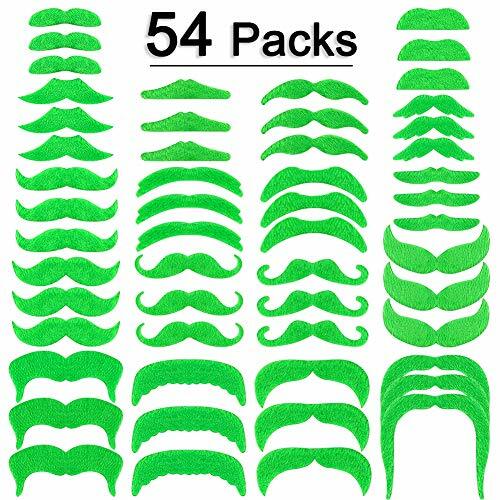 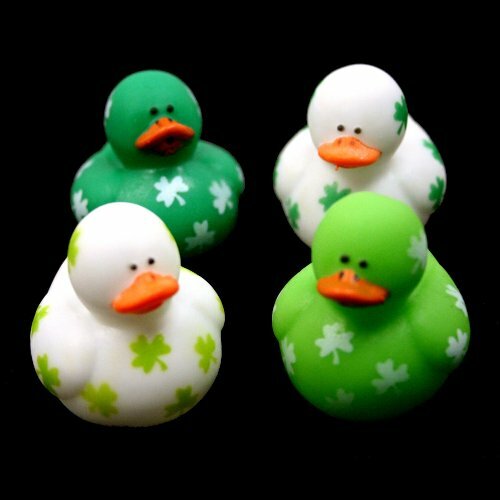 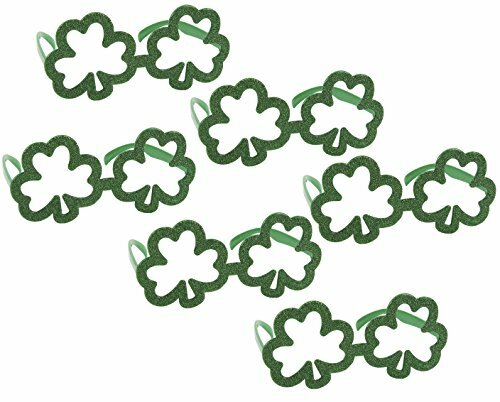 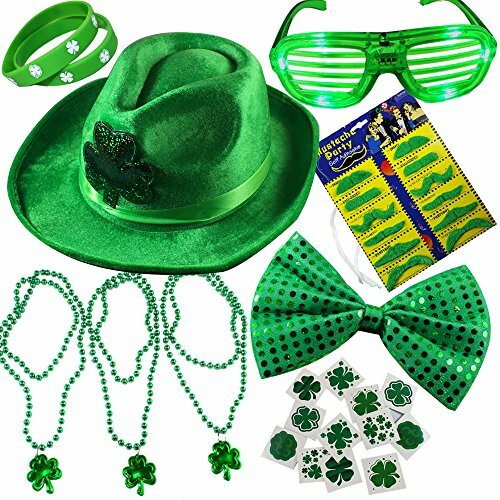 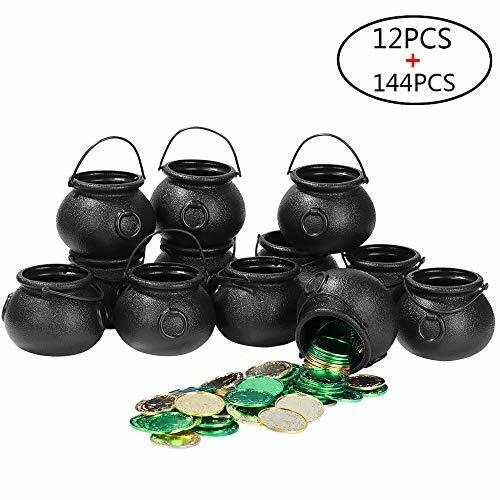 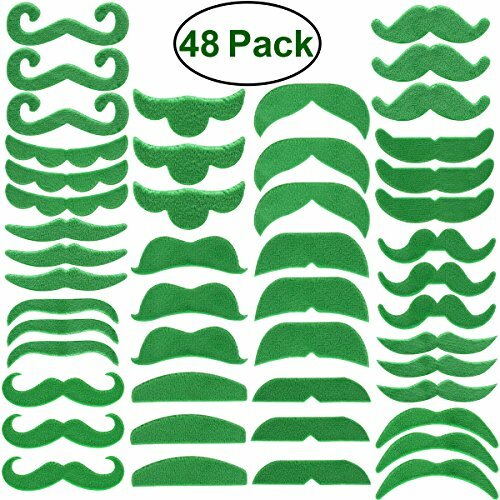 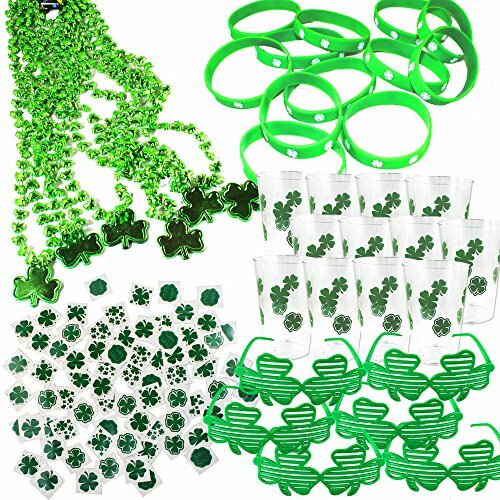 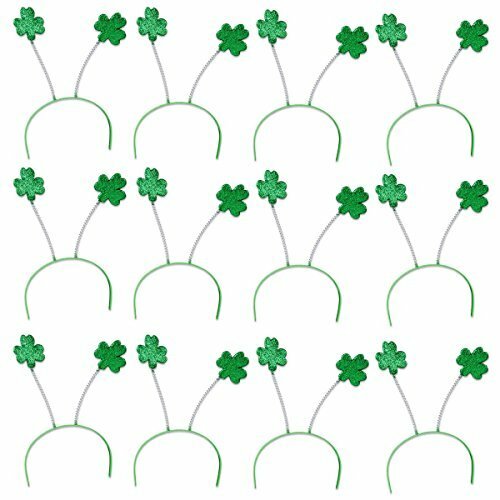 Get ready for your St. Patrick's Day party with green party supplies with shamrocks, gold coins, leprechauns and other St. Paddy holiday motifs. 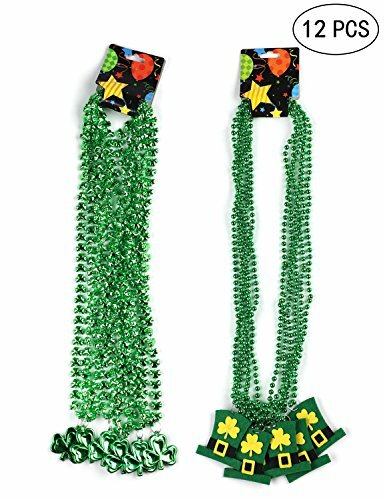 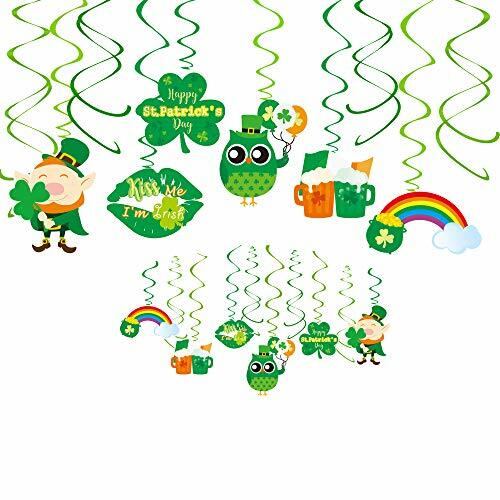 Pick up St. Patrick's More... Day balloons to make your party festive! 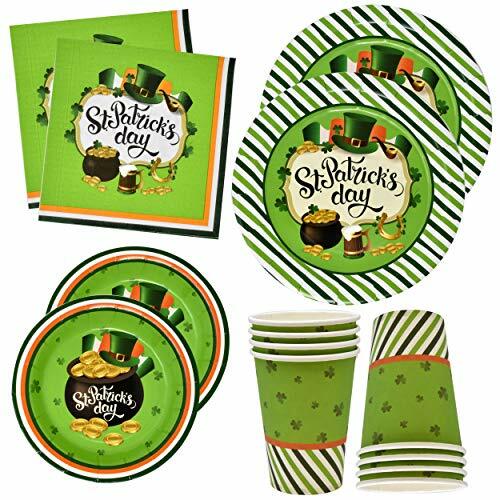 Irish-style tablecloths will dress up your feast and keep beer spills off of your furniture. 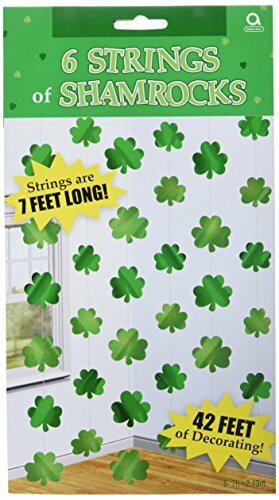 Spread green holiday cheer with St. Patrick's Day window clings with images like shamrocks, pots of gold at the end of rainbows, lucky horseshoes, leprechauns, and more!